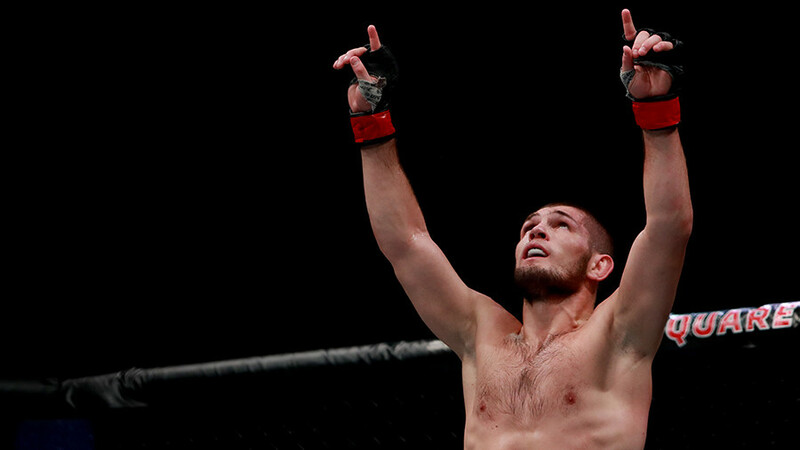 After a one-year break, undefeated Russian UFC lightweight Khabib ‘The Eagle’ Nurmagomedov made a dominant comeback to the UFC octagon, beating Brazil’s Edson Barboza via unanimous decision. Coming into the UFC 219 co-main event at T-Mobile Arena in Las Vegas, Nevada, the 29-year-old native of the Russian Republic of Dagestan was carrying the weight of incredibly high expectations on his shoulders. 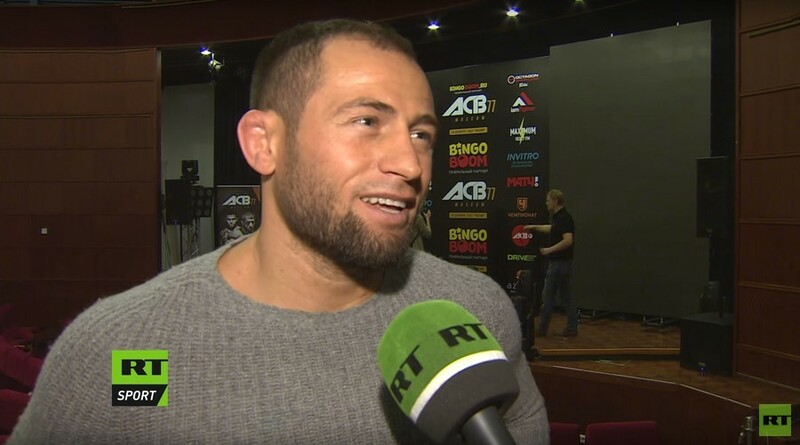 UFC fans, especially his compatriots back in Russia watching the fight live despite the time gap, were eager to find out if Nurmagomedov could keep his perfect pro MMA record (24-0), and make up for the canceled bout with Tony Ferguson due to weight issues. 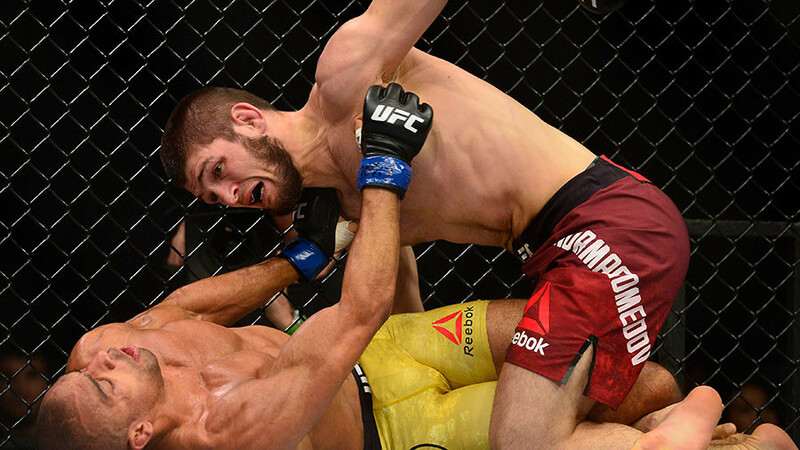 And Nurmagomedov did not disappoint, dominating his opponent for three rounds and winning by unanimous decision, proving the skeptics wrong and showing once again that he is one of the most dangerous fighters in the UFC lightweight division. Despite the fears that Barboza, one of the best strikers in the sport, would be able to catch Nurmagomedov with a high kick or a flying knee, the Brazilian was not able to become the first opponent to win even a single round against the Eagle. Dominating the number three-ranked Barboza in both stand-up fighting and ground game, Nurmagomedov, as expected, kept his opponent on the ground most of the time, while delivering a significant number of punches. As a result, two judges scored the fight 30-25 in favor of the Russian, with one scoring it 30-24, for a unanimous decision in the ninth fight that has gone the distance for the native of the small mountain village of Sildi in Dagestan. 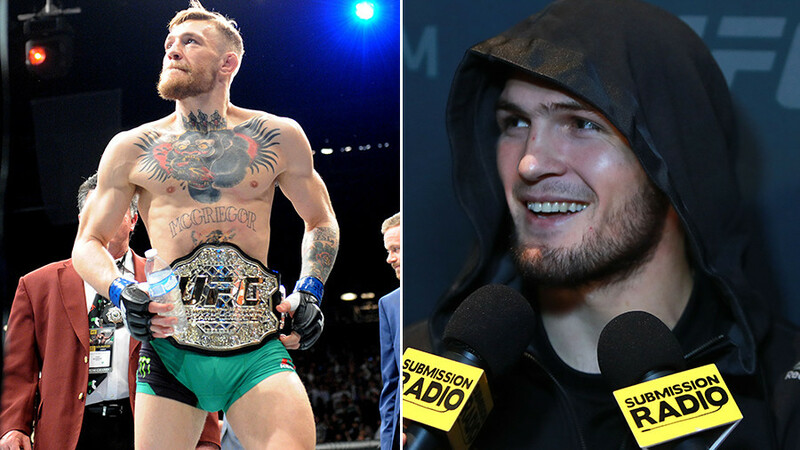 “I can fight one more time with Conor or Tony. No problem,” he added. 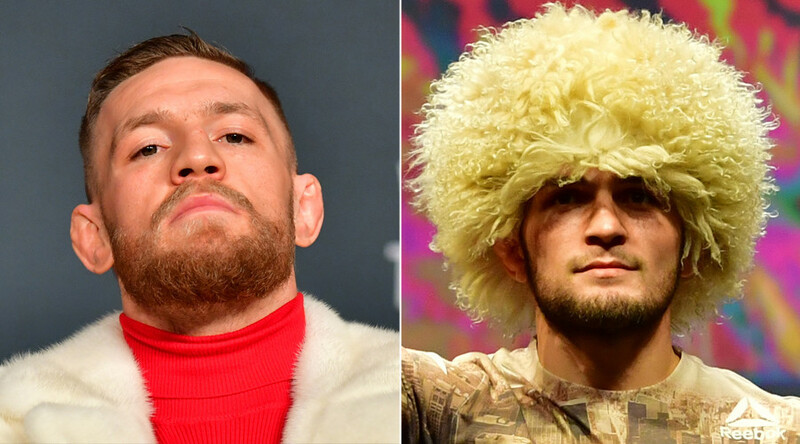 In fact, either Conor McGregor or Tony Ferguson should end up being Nurmagomedov's next opponent, given that there is no one else in the lightweight division standing in his way to the championship belt.